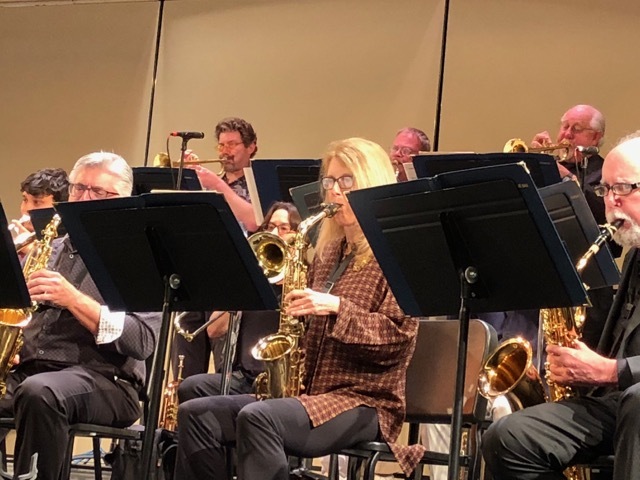 Penny will be playing sax with the Cabrillo College Jazz Ensemble, 7pm Friday, March 15 with guest artists Remy & Pascal LeBoeuf, as well as clarinet with the Cabrillo Symphonic Winds, 7:30pm Wednesday, March 20. Both at the Crocker Theater. Brand New: "When We Were Young" is the latest addition to the "Birthday Sessions" set on our Audio page. Written for Penny's October 2017 birthday. This song comes from that feeling of gratitude when you've come to realize that most of your life is already behind you and that, as a couple, you've somehow managed to stumble your way through it all and end up on relatively solid ground. 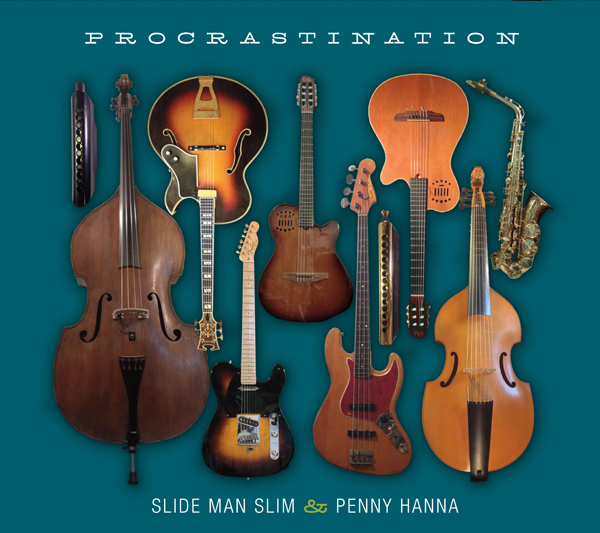 So, Slim wrote this for Penny and now she's re-gifted it back in the best way possible, by singing it! 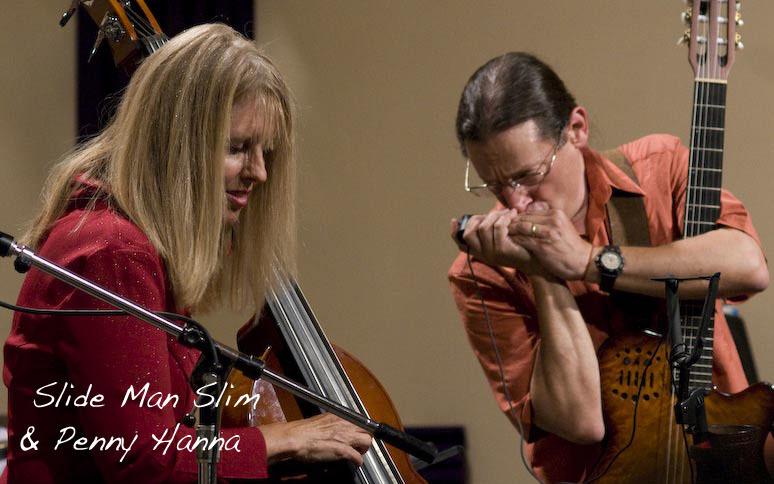 New tune for the new year, a harmonica instrumental entitled '64' penned on the occasion of Slim's 64th birthday way back in 2018. It's been added to the "Birthday Sessions" set on the audio page of this site. The YouTube version is here. 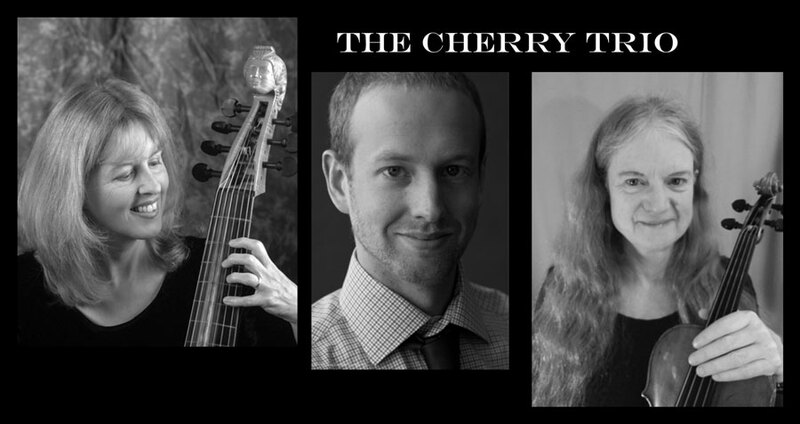 It will be "Partita Time" 3pm New Year's Day at the Carl Cherry Center in Carmel Village with Penny playing viola da gamba with The Cherry Trio. Coming up: Penny will be playing 2nd alto saxophone with the Cabrillo Jazz Ensemble for their Big Band Jazz Winter Concert at the Crocker Theater on December 8, 7:30pm. 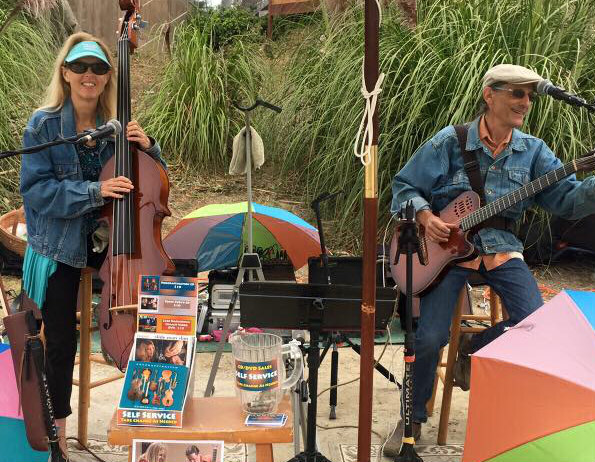 Following a couple of years where the Seascape Village Certified Farmers Market was held at the Sports Club, it returns this year to its original location at the Shops at Seascape Village Courtyard, where you can relax before/after produce shopping and enjoy some harmonica jazz while having a coffee or eating brunch. We return for our 10th season playing Sundays beginning May 13th. Hot off the press: Our new CD has just arrived! Read all about it here and listen to it in its entirety (no charge).